January and February are the citrus months. Every imaginable type of citrus fruit is now for sale, and you buy some of every kind, believing you will magically be able to use them all. (Or is that just me?) Perfumed Meyer lemons, wee kumquats, fragrant tangerines, bitter Seville oranges, or the absolutely gorgeous blood oranges are only a few of the citrus varieties available to tempt a person. I say ‘tempt’ because I, for one, rarely use as many citrus fruits as I think I will, and well… we’ve seen before how that story ends. It doesn’t help that I love citrus fruits, so much so that (for example) I single-handedly ate 40 pounds of satsuma mandarins one December. (I was pregnant and craving fruit mid-winter, if that makes this story better in any way.) Many Marches and Aprils have seen me throwing away the kumquats and sweet limes that I bought with such grand hopes in January and February. But not this year. This year, I have my blog giveaway to thank. I am posting twice a week for three weeks straight, and giving away a cooking class discount for a Moroccan cooking class to a lucky winner each time. 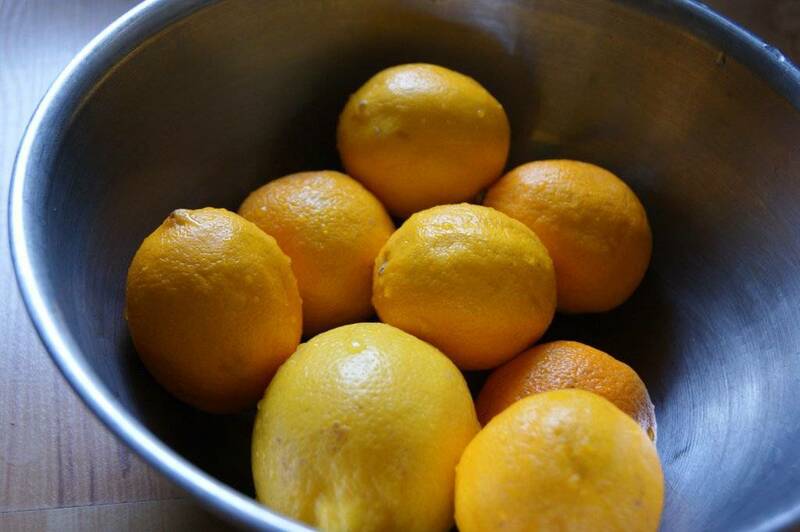 This consistent blogging schedule needs blog ideas, and so has actually forced me to use up the beautiful organic Meyer lemons I bought a few weeks ago. I am thrilled! I now have eight jars (wait, only seven because we ate a whole jar already, oops!) 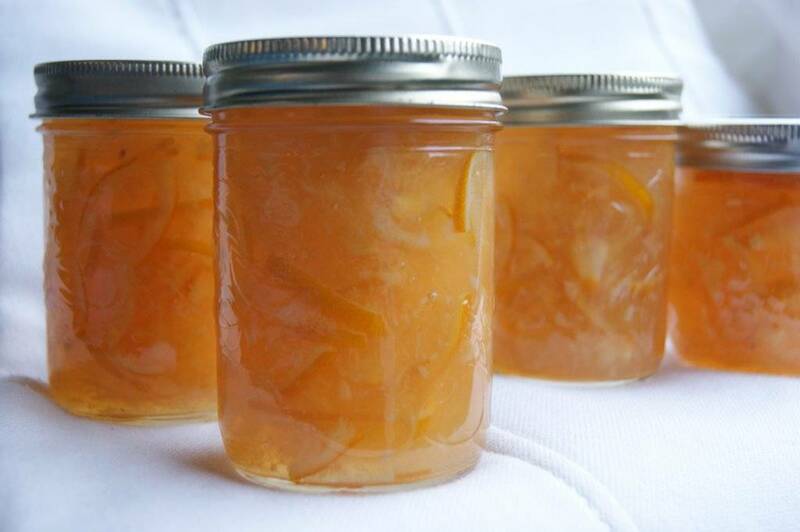 of delicious, aromatic Meyer lemon marmalade to gloat over in a my pantry. FINALLY. If I have piqued your interest with the cooking class giveaway, the information and rules will be in a couple of paragraphs down. First, I want to talk about Meyer lemons. THE COOKING CLASS GIVEAWAY! Remember, there will be a chance to win every Thursday and Monday of the next two weeks, so keep checking back. To recap: Rancho Vignola has stepped up once again to sponsor my business activities, this time by covering 50% of the cost of one of my Moroccan cooking classes. What this means for you, dear readers, is that I will be selling twelve spots at a Moroccan cooking class for half-price! That’s $45 for a full three-hour hands-on cooking class, and includes a take-home recipe booklet and full delicious meal. 1. You are entering to win a discount on a Chef Heidi cooking class. Her classes are normally valued at $90. Draw winners will pay only $45. 2. No purchase necessary to enter the draw, but if you win the discount, you will be expected to pay the remaining 50% value of the cost of the cooking class – in this case, $45 plus GST per person. 3. Two discounted cooking class spots will be available for a draw each Thursday and Monday for the next three weeks. That means there are 6 chances to win! 4. Enter the draw by commenting on the blog post or on my facebook fanpage that day. A new blog post will go up every Monday and Thursday for the next three weeks. Each draw will last for 24 hours, after which I will close comments and pick a winner by random draw. 5. The winner will have the choice to buy both discounted spots, OR to buy only one spot, and I will pick a second winner by random draw. 6. This discount giveaway is open to any Canadian or U.S. resident who can make it to Victoria for the date of the class (Feb 16th, 2013). 7. This discount cannot be applied to any other cooking class. It applies only to the Rancho Vignola sponsored Moroccan cooking class offered Feb 16th, 2013. I hope you enter and I hope you win. 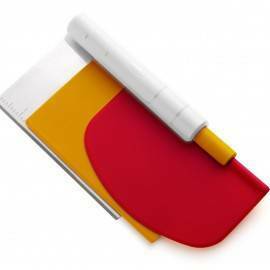 But if not, I will be running the Moroccan class again as usual in the Spring and Fall. Bright, aromatic, citrusy, and deliciously bitter, Meyer lemon marmalade is one of my favourite spreads. I include a couple of regular lemons for added tang, because Meyer lemons are not quite tart enough to my taste to make the perfect jam. Wash the lemons well and rinse. Use a very sharp knife to cut the lemons into quarters lengthwise, remove as many of their seeds as possible, and then slice them very very finely into thin shreds crosswise. Place the sliced lemons (along with any juice that has accumulated on the cutting board) into a large measuring cup, or a bowl. They will be transferred to a large pot with a heavy bottom. If you have only have a small measuring cup, transfer the lemons by cupfuls to the pot, measuring as you go, so you know how many you have. Ditto with the large measuring up. 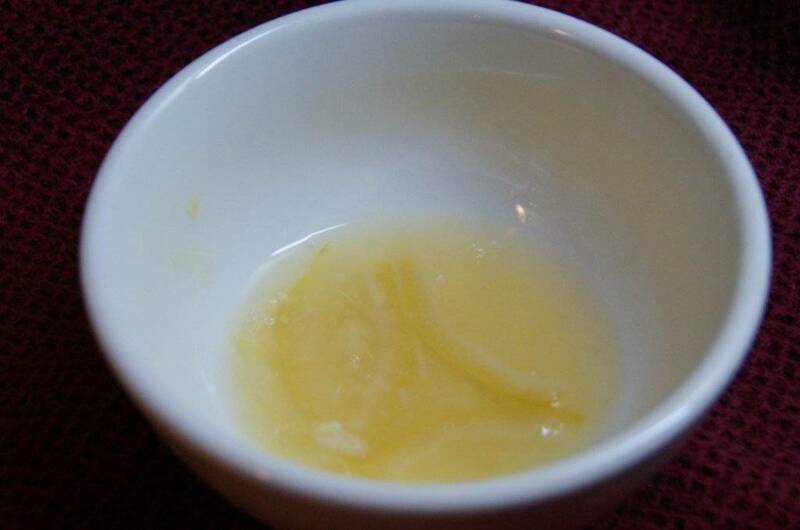 You will probably have about 5 cups of thinly sliced lemon, if you have kept to the proportions above. For every cup of sliced lemons, add 1-1/4 to 1-1/2 cups of cold water to the pot (I usually start with 1-1/4 cups, and add more later, if it seems too thick). Place the pot on a burner, turn heat to high, and bring mixture to a boil. Reduce heat and simmer for 5 minutes. Remove from heat, cover, and let sit in a cold place 12 to 24 hours (I set my pot out on the balcony). (Some of the Meyer lemons will never get translucent, so just look for a fair number of translucent shreds) Also, keep an eye on the water during this process. This is when I may add a bit more water, particularly if the mixture is sticking to the bottom of the pot. But don’t add any unless you really need to, and if you do, add a very little – 2 tablespoons per cup of mixture (that you measured yesterday). Now, you will have to measure the mixture again, sadly. You will probably have lost some volume due to evaporation. Measure it out however you can, either by dumping everything into a large measuring cup, or by scooping one cup at a time into a bowl. 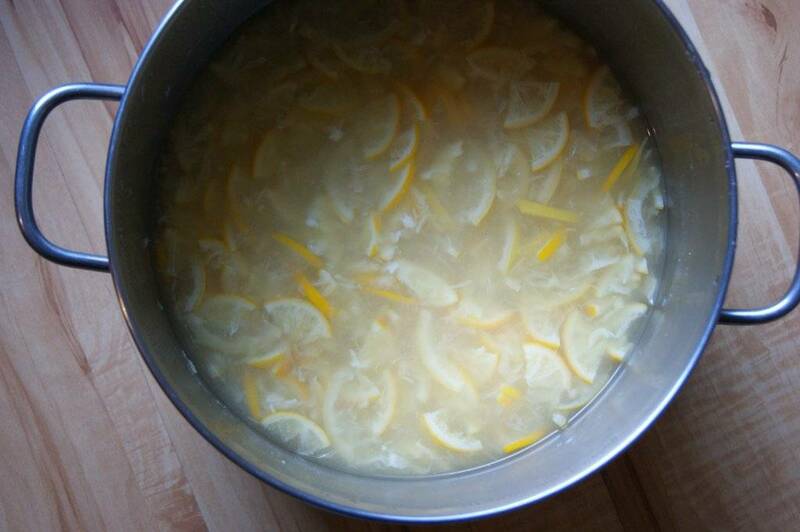 Whatever method you have chosen, pour the lemon mixture back into the big pot when you are done. Keep track of how many cups you have. Now is the time to make sure that you have all your canning supplies ready: your jars washed and sterilized and kept warm, your lids in hot water, your canner filled with water and boiling and ready to go, your canning funnel and canning tongs at the ready. Also (very important!) have a couple of small plates ready in the freezer for testing the jelling stages of the marmalade. Once there is enough sugar in there, bring the mixture to a full rolling boil, stirring frequently. Boil marmalade, stirring frequently, until the pectin is developed. 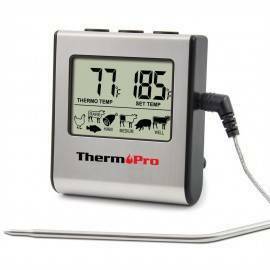 You can tell this by one of two methods: reaching 220 F on an accurate thermometer, OR by the cold plate test. I prefer the cold plate test, and it goes like so: drip a small amount of the hot mixture onto one of the frozen plates. Drag your finger across the top of the marmalade blob on the plate. If the top of the blob has formed a ‘skin’ that wrinkles when you push or pull your finger through it, it’s ready. If not, keep boiling the marmalade and re-checking every few minutes. Keep at least one plate in the freezer at all times, so it’s ready to go for testing time. Marmalade and jam vary wildly in how long they take to set up (pectin to develop). I found this recipe did not take very long – about 15 minutes. I’ve seen some recipes call for boiling the marmalade after the sugar has been added for at least 1 hour. This is probably overkill, because lemons are naturally high in pectin and should take a lot less than an hour to set up. I have never cooked marmalade longer than 25 minutes. 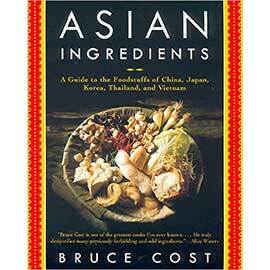 You don’t want to cook it so much that it loses its freshness of flavour. But I also have a high tolerance for jams with a ‘loose’ texture, so keep that in mind as you follow my instructions :) If you like a jam with a very firm texture, boil for a longer time. 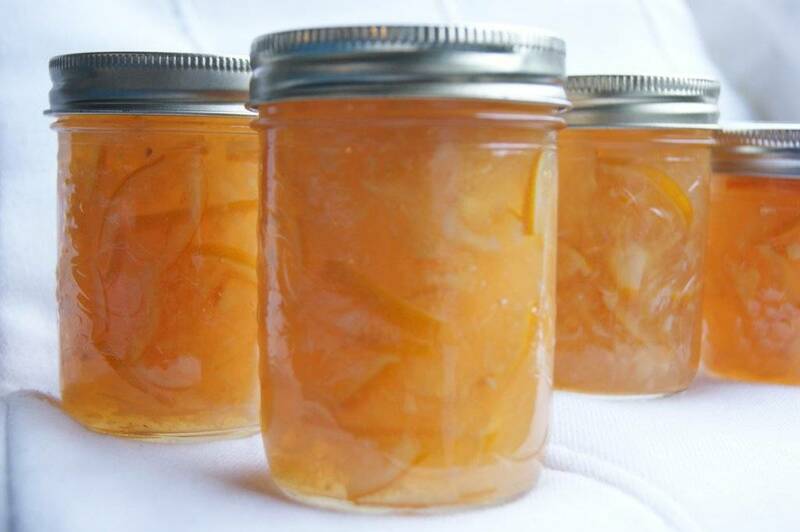 Once the marmalade is ready, scoop it into warm sterile canning jars using a ladle and canning funnel, close the lids, and process according to your canner’s directions (I do 10 minutes in a boiling water bath). Use canning tongs to transfer jars to a folded towel on the counter. Let cool for 24 hours, check seals (they should all be sucked down so that the lids are slightly concave), and store in a cool dark place. Any jars that aren’t sealed can be stored at room temp and used up within 4 weeks, or refrigerated for several months. yum, one of my faves, too. Did you find organic meyers already? If so, where? I love the Buck Brand ones, but Thrifty’s didn’t have them yet on Friday. 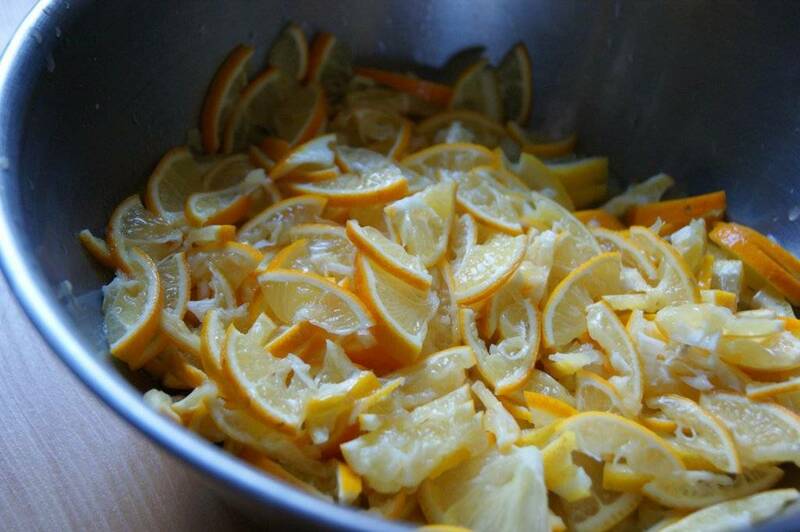 Ooh, I LOVE Meyer lemons and have never made marmalade although my mother used to (she is about to turn 90 and stopped canning and making jam a few years ago). Your blog might be the inspiration I need to take the plunge! I would really love to win the Moroccan cooking class because: Rosy’s mother asked me, on her deathbed, to take care of Rosy (then age 16). Rosy’s mother was also good friends with Sue Vignola (co-founder & co-owner of Rancho Vignola). Our family has been wholesale customers of RV for many years and I have supplied Rosy with new crop when she has come home for Christmas. This year, newly married Rosy and her husband spent Christmas with his family so we did not see them for the holiday. Their Christmas present was to be a gift certificate for the Rancho Vignola Morrocan cooking class & a care package of Rancho Vignola ingredients. I cleared the date with Rosy in early December and have been quietly holding in my anticipation of Rosy’s surprise and delight (especially since I know of Natalia’s involvement) until I received your response last week. @Carolyn – I actually found organic Meyer lemons at Thrifty’s a few weeks ago. They weren’t Buck Brand, and they were actually just labeled “organic lemons’. It was only after I brought them home that I realized they were Meyer lemons. But I’ve seen the citrus coming, so Meyers should be here soon, if they are not already! This looks fantastic – I’ll be trying this recipe on the weekend! I think I have a batch of marmalade to make!! Thanks for the idea, Heidi. Oh boy, anything lemon! Especially Meyer Lemons. I’m going to try this. Please enter me in the draw also! I made the Egg noodle/fermented soy bean dinner. Fantastic. I think you need a better name for that recipe in your list, though. It’s much better than the title sounds! 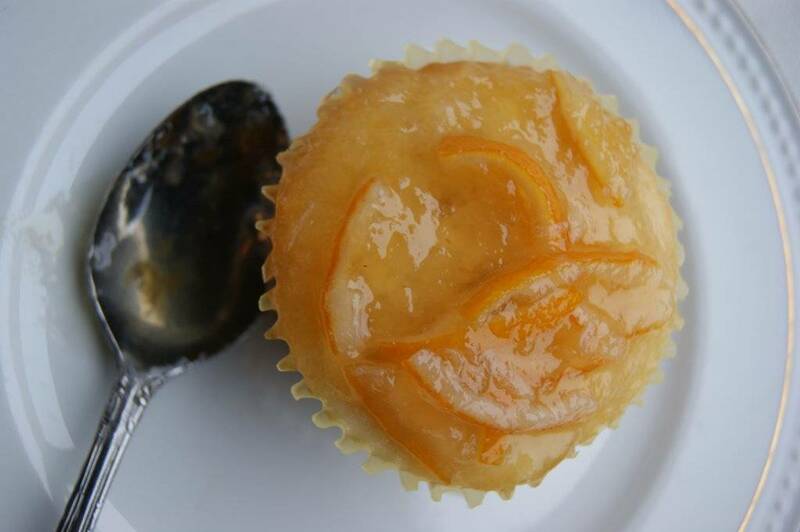 Oooh this looks like a great spring recipe, reminds me of sunshine! Double-dipping on FB and the blog. I want to win the draw! 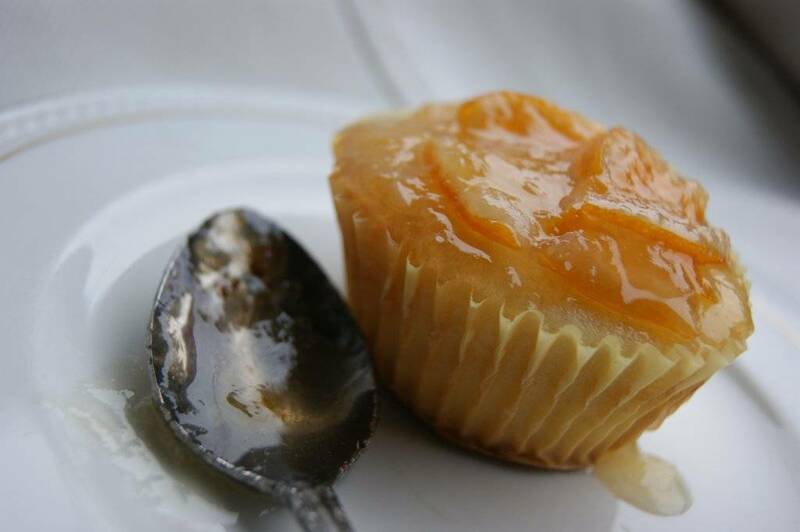 :) Yummy marmalade recipe! I love Meyer lemons but they have so many more seeds:(. Look forward to trying this recipe. I’ve never heard of Meyer lemons or meyer lemon marmalade. 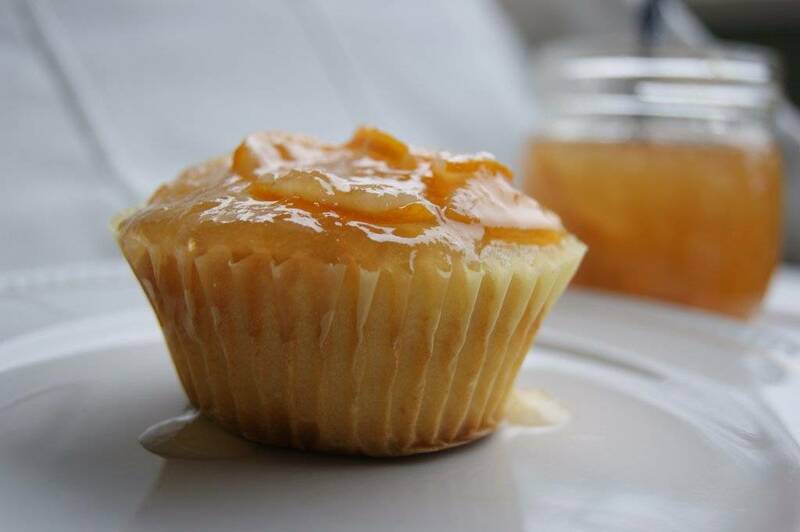 I make seville orange marmalade every year, so i will definately try this as well! Mmmm, new citrus fruit to try. Grapefruit was my pregnancy fave…couldn’t walk by them without buying a basketful! hmm, I happen to have a big bag of Meyer lemons and was wondering what to do with them! It must be Thursday, time to say hi to Heidi and tell everyone else how awesome she is. Haven’t tried one of her classes!